No matter your requirements we are here to help. 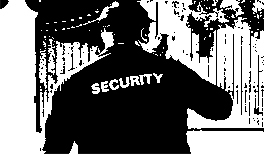 Whatever Close Protection you are looking for we will provide you with the highest level of service. From the initial risk assessment to carrying out the actual protection, YOU are our NUMBER ONE PRIORITY.